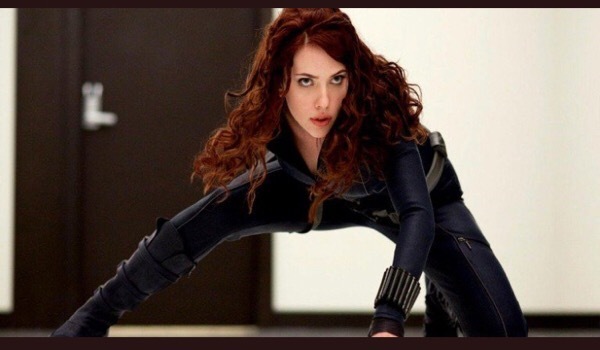 So what so what does everyone think of Marvel making a Black Widow film? I believe this is the result of the success of Wonder Woman. Rumours are that this may spawn an all female Avengers team. Something like the A-Force springs to mind. Having a bit of a January Clean out ! !